Dr. Fei Liu is an assistant professor of Computer Science at the University of Central Florida, where she leads the Natural Language Processing Group. Her research areas are in natural language processing and machine learning, with special emphasis on automatic summarization. Her research aims to generate automated summaries from a massive amount of textual data to combat information overload. Building on recent advances in deep learning, Dr. Liu's research exploits both extractive and abstractive approaches to generate informative, succinct, and accurate summaries. Dr. Liu was a postdoctoral fellow at Carnegie Mellon University, member of Noah's ARK. She worked as a senior scientist at Bosch Research, Palo Alto, California, one of the largest German companies building intelligent car systems and home appliances. Liu received her Ph.D. in Computer Science from the University of Texas at Dallas in 2011, supported by Erik Jonsson Distinguished Research Fellowship. She obtained her Bachelor and Master's degrees in Computer Science from Fudan University, Shanghai, China. 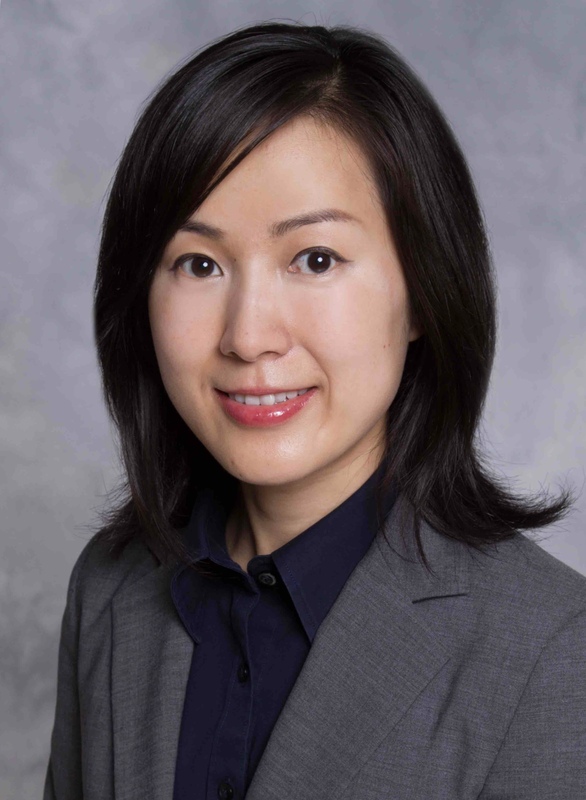 Dr. Liu has published 40+ peer-reviewed papers in leading conferences and journals. She regularly serves on program committees of major international conferences. Liu was selected for the 2015 "MIT Rising Stars in EECS" program. Her work was nominated as Best Paper Award Finalist at WWW 2016 and Area Chair Favorite Paper at COLING 2018. Try our structure-infused sentence summarizer!